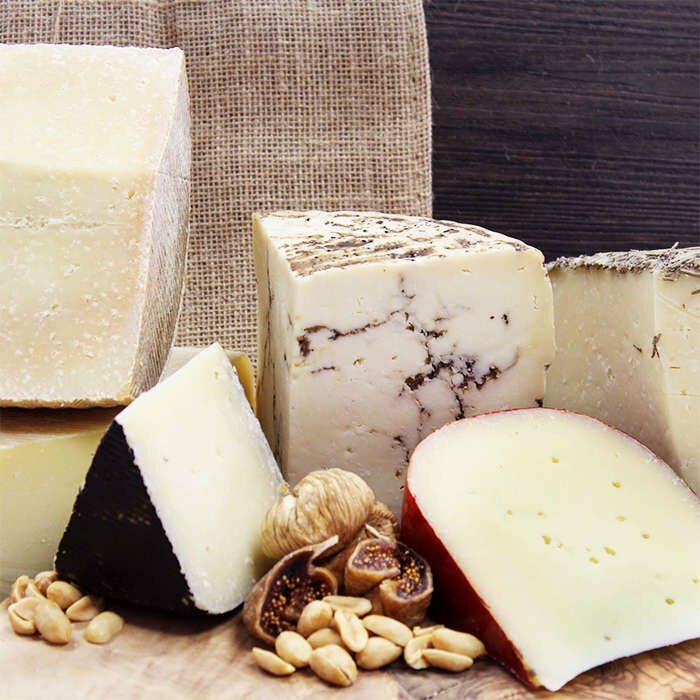 The Cheese of the Month Club - get 3 exciting new cheeses each month! 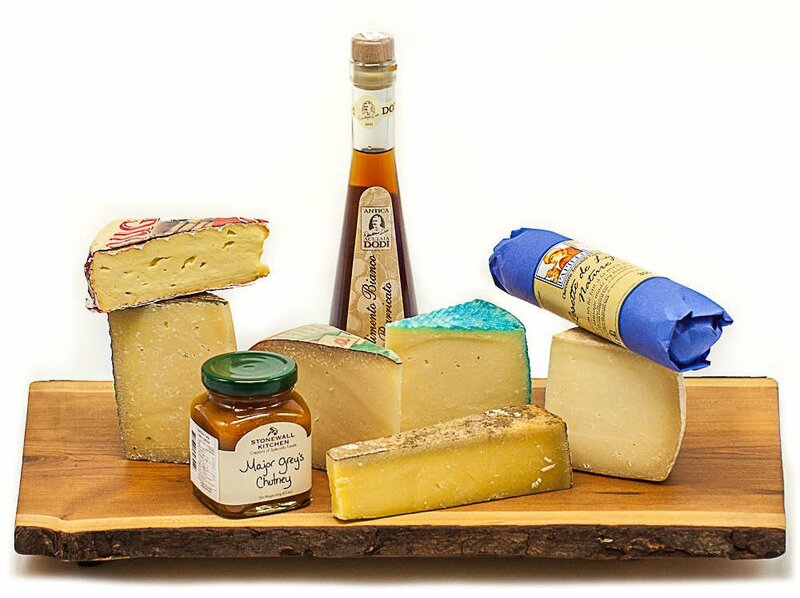 An exciting selection of gourmet cheeses and foods—delivered each month. Makes a great gift! What is The Cheese of the Month Club? Get the gourmet experience, EVERY month! If you've already experienced a Cheese Sampler, and you're ready to enjoy the gourmet experience EVERY month, then it's time to join The Cheese of the Month Club! 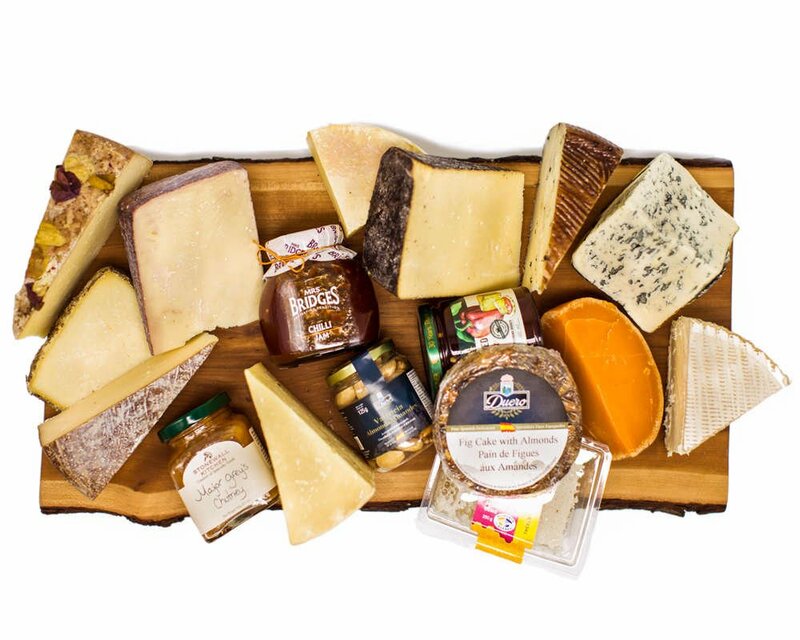 Each month, you will receive your yellow box FULL of expertly-selected gourmet cheeses and foods. With a different selection each time, Cheese of the Month Club subscribers make their way through a new and exciting gourmet experience every month! Forget going to the store, let us put together the perfect cheese platter for you. Your box even includes detailed tasting notes and pairings. No more guesswork! 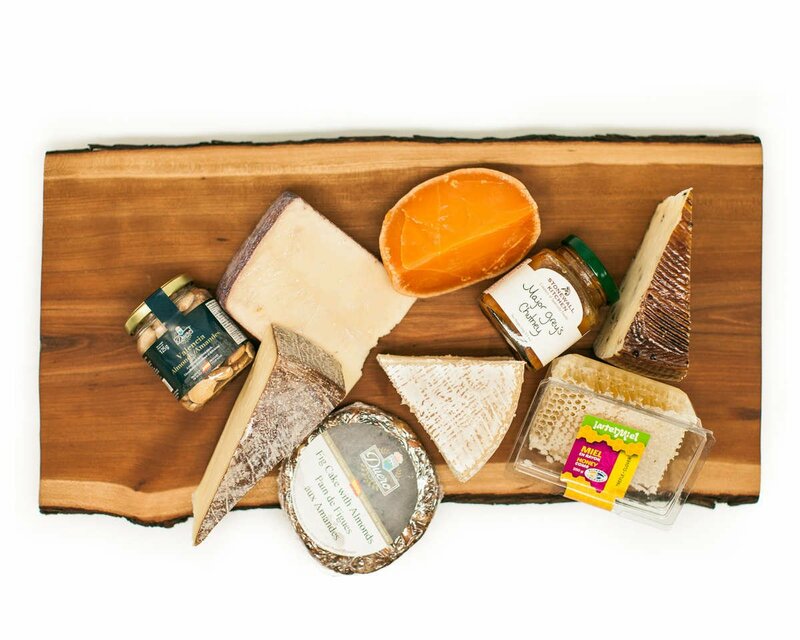 Makes a wonderful gift for anyone who LOVES gourmet cheese and food! 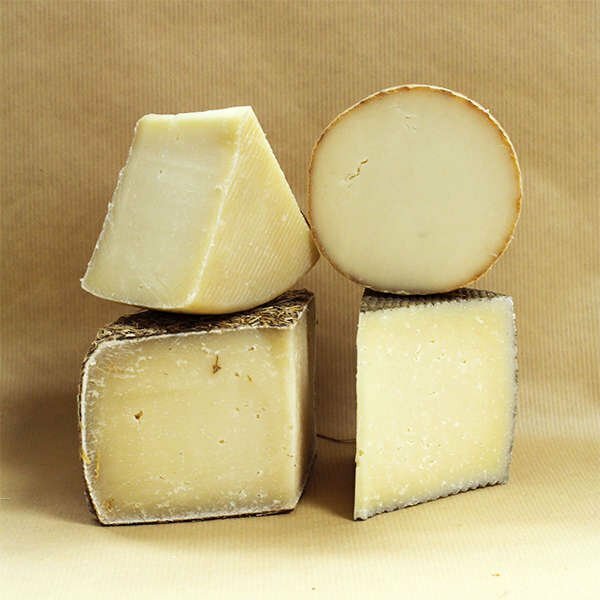 3 gourmet cheeses (700 grams/1.5 pounds or more). A fact sheet with descriptions and pairing notes. Insulated packaging and heavy duty ice pack. "We received our first order. Its a really fun experience. It meant we tried cheeses we would not have picked in the store. And we really liked them." Neat packaging to keep it cool. Great mix of cheeses. Subscriptions DO NOT automatically renew at the end of the subscription (makes it easy for gifting). The first payment is charged right away. Future payments are charged on the 25th of each month, and boxes are shipped the following Monday. This allows you or your gift recipient up to a week to make changes to address, skip the month, etc. 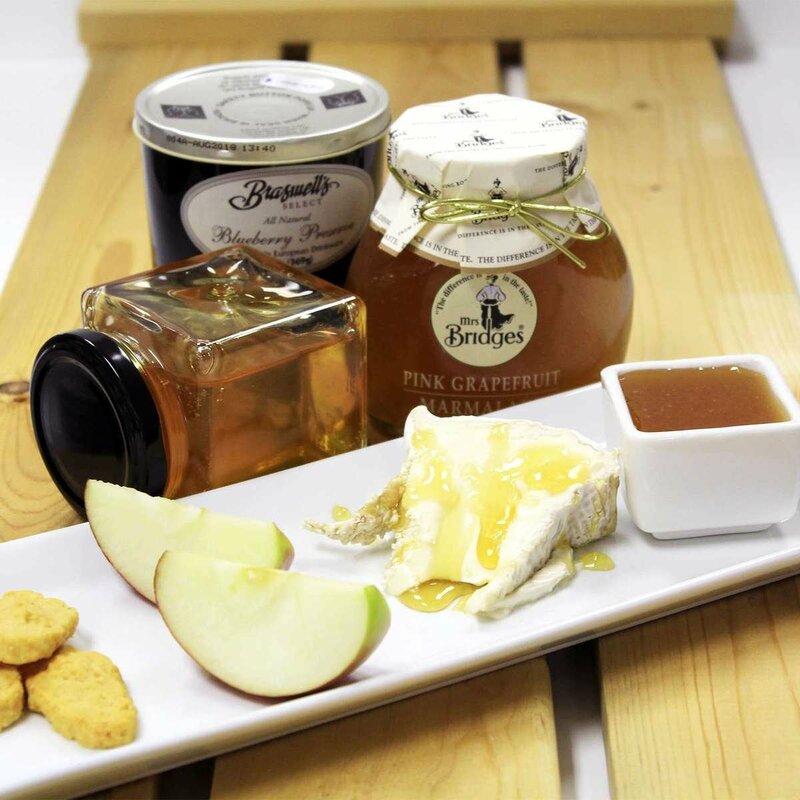 Discover new hand-crafted artisan cheeses that you may never have tried on your own. Every box is an exciting new gourmet adventure! 3 carefully selected, perfectly ripe cheeses. A fact sheet with pairing notes & suggestions. Insulated packaging & heavy duty ice packs. Our cheese mongers hand-select 3 artisan cheeses from our cellars every month at their perfect ripeness. We include 1 to 3 interesting gourmet products to elevate the experience. Expand your cheese knowledge. Try new & exciting cheeses. Fact sheet with pairing notes included.